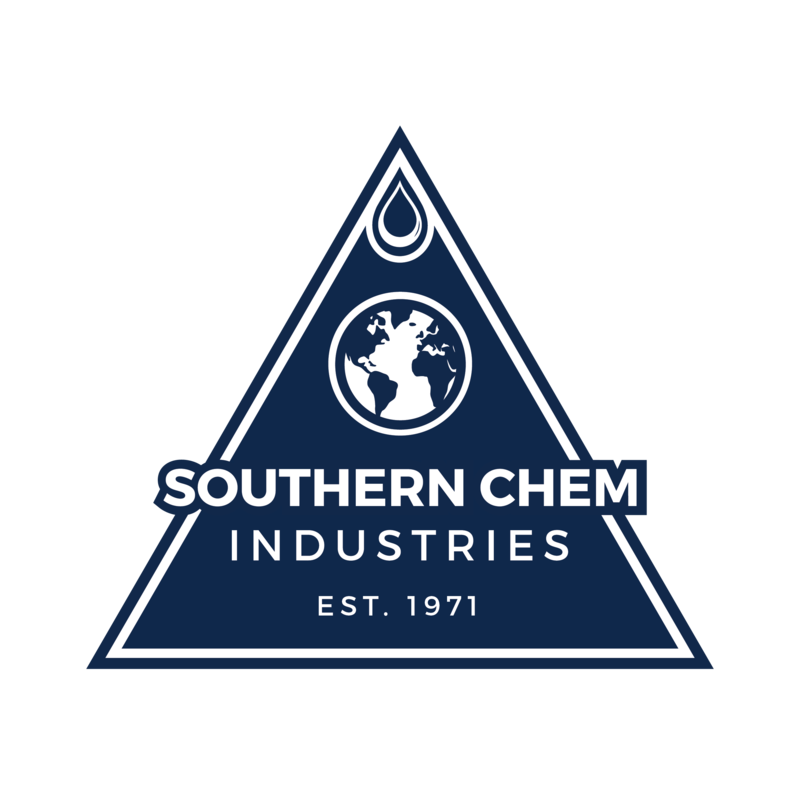 Zylene/Toluene Processing Tower at a major SouthCentral US refinery. The bottom third of the tower has a surface temperature of 340F. Old and failing insulation with resulting energy losses and operational difficulties. Serious corrosion problems had developed on the metal surfaces. 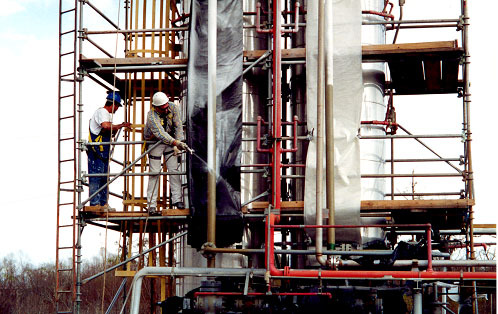 Install 200+ mils of Temp Coat on the bottom portions of the tower where the operating temperatures were highest. Install 120 mils on the remaining upper portions of the towers. The installation of the Temp Coat was completed in 5 working days resulting in significant savings. The reactors are maintaining excellent heat balance even under severe changes in ambient temperature as the weather changes in the plant area. The installation has had no reported problems.